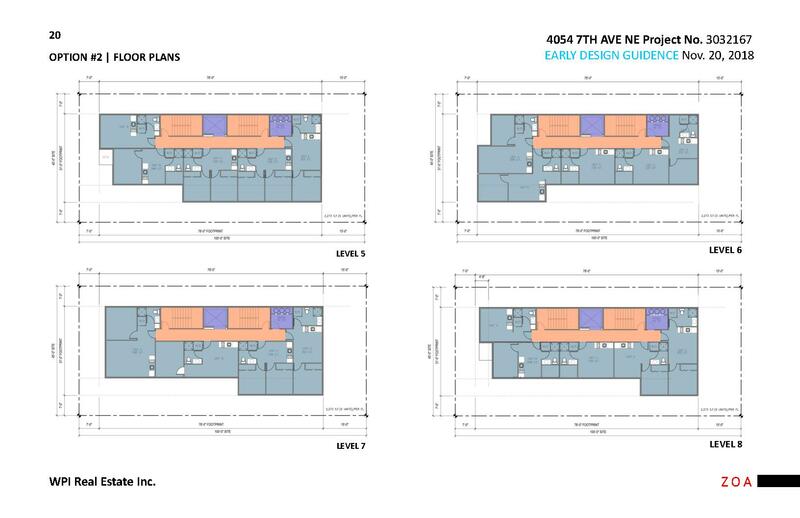 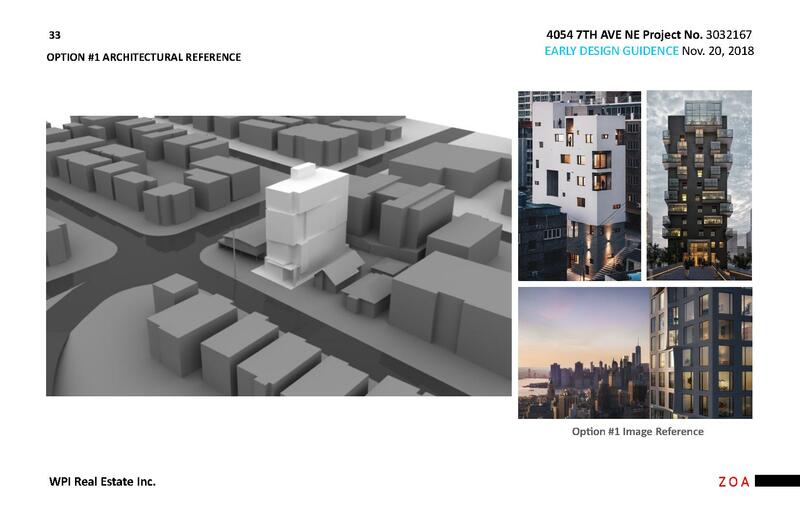 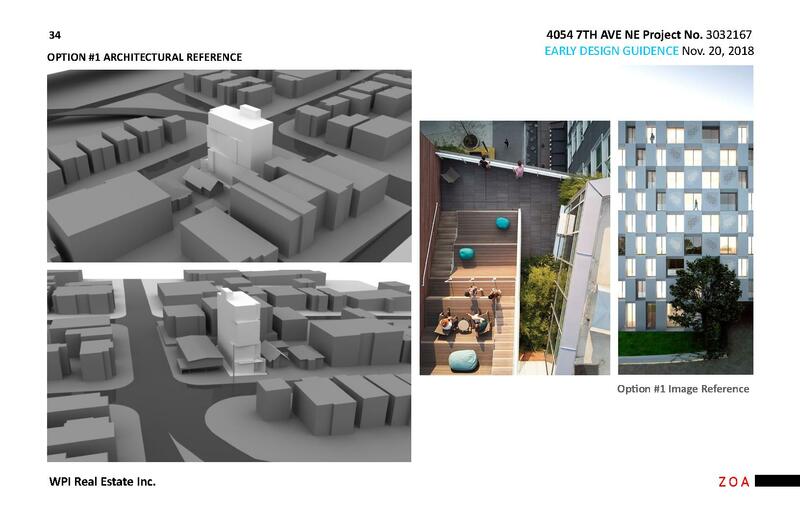 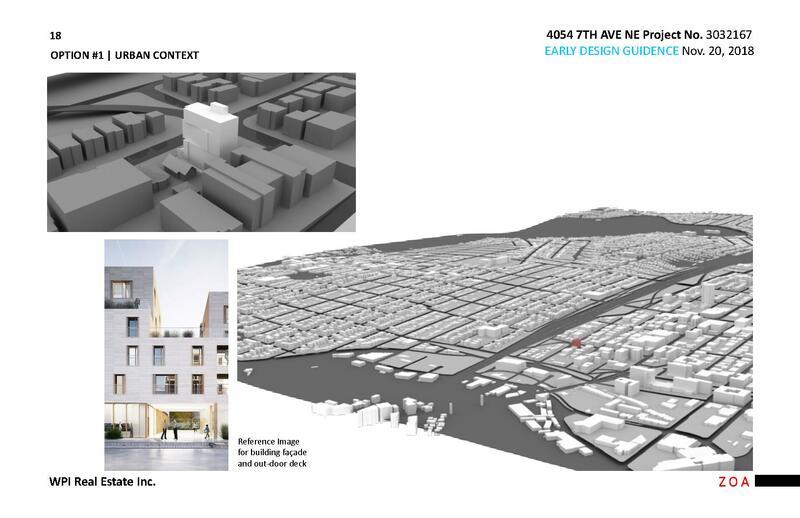 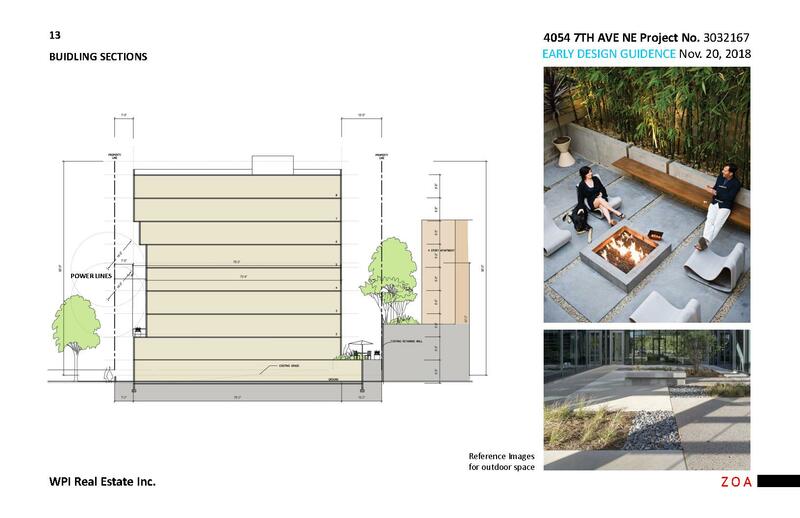 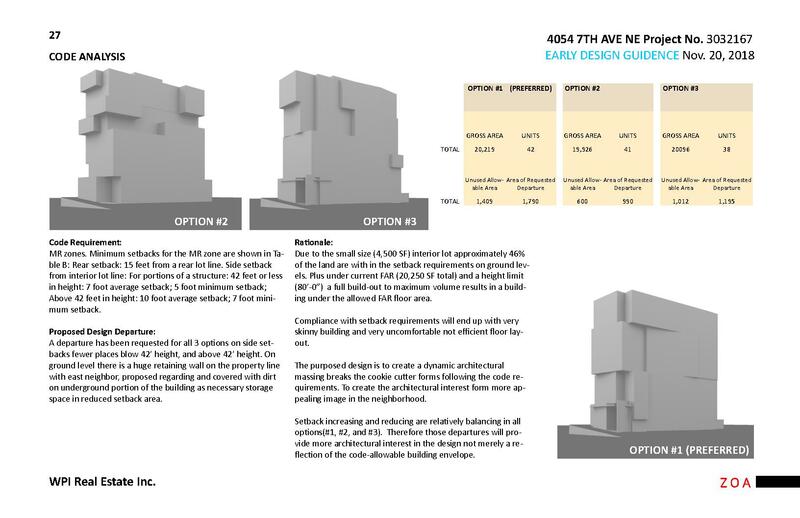 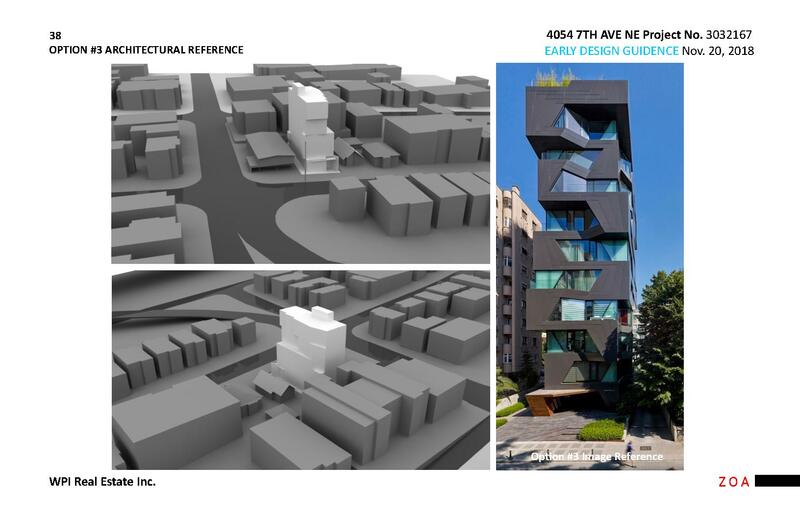 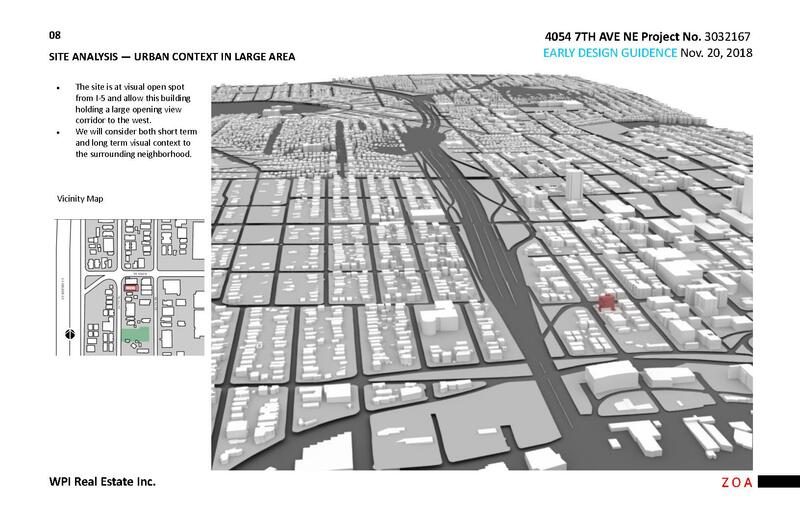 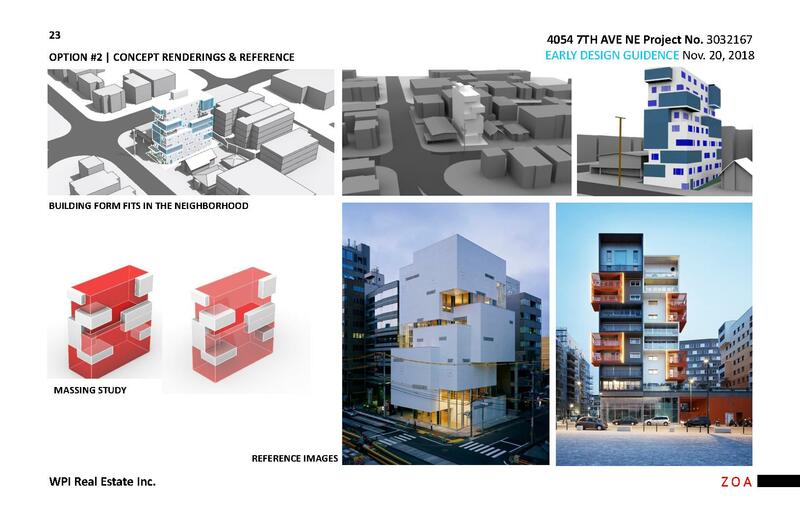 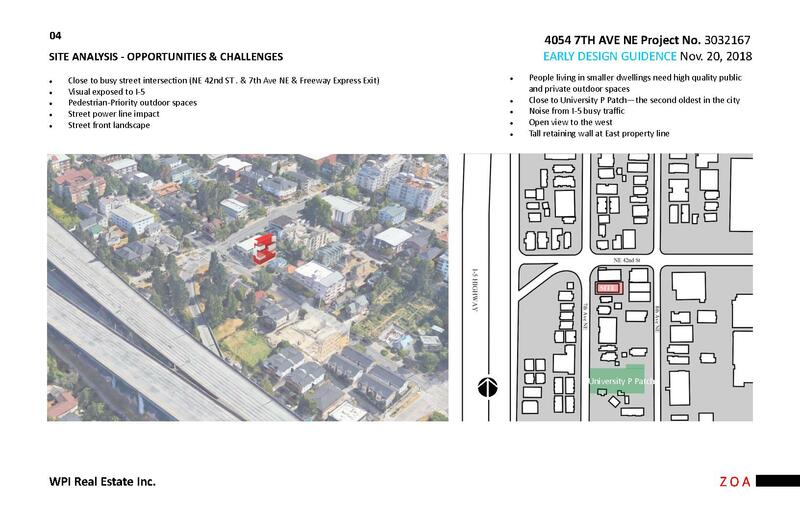 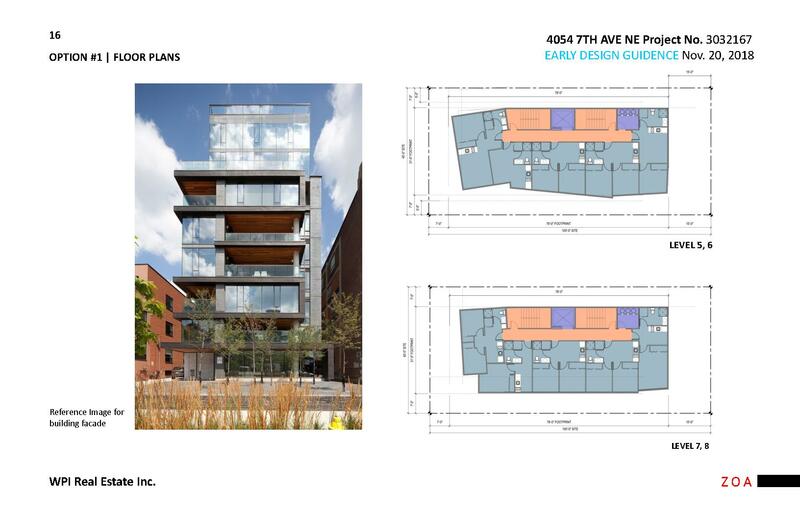 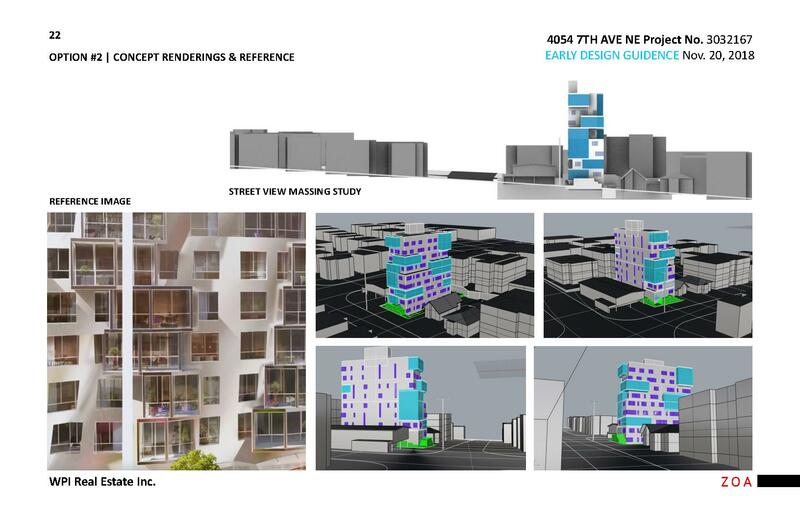 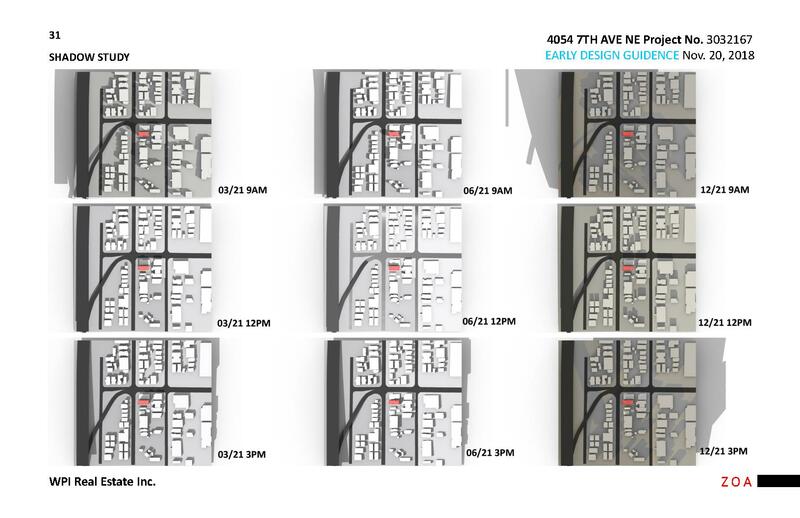 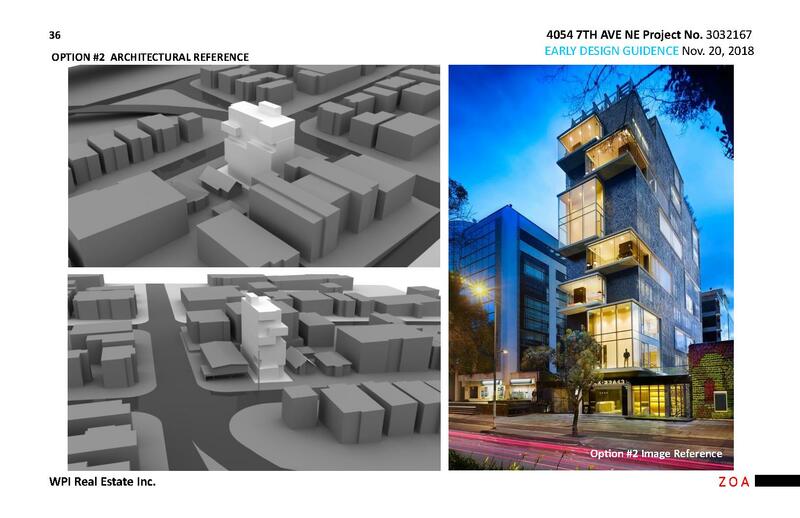 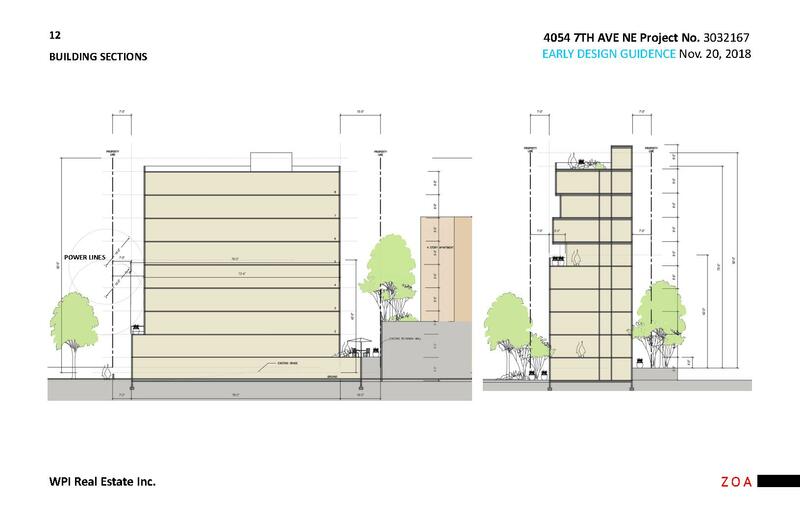 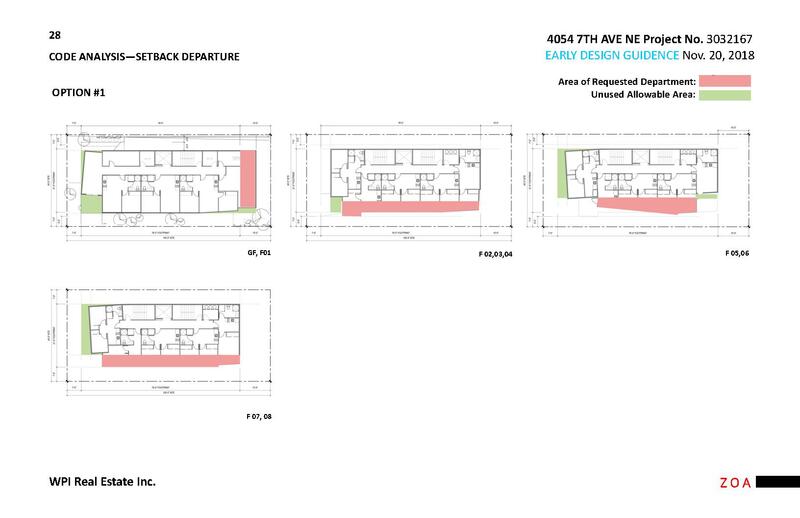 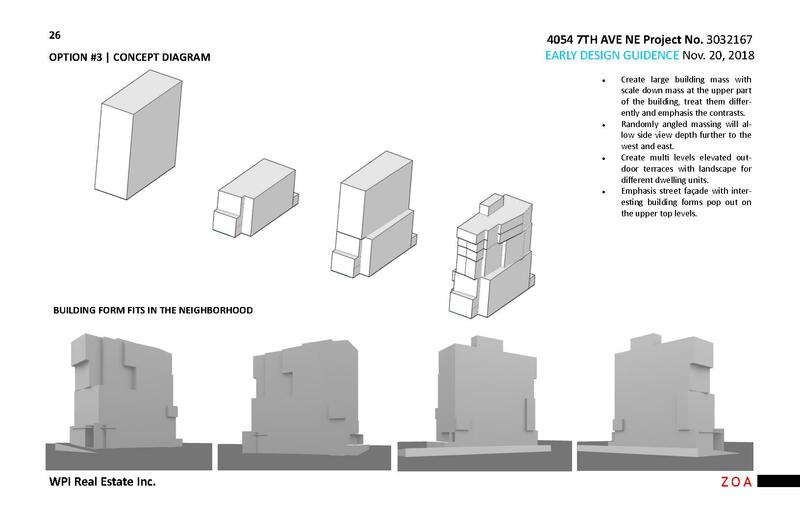 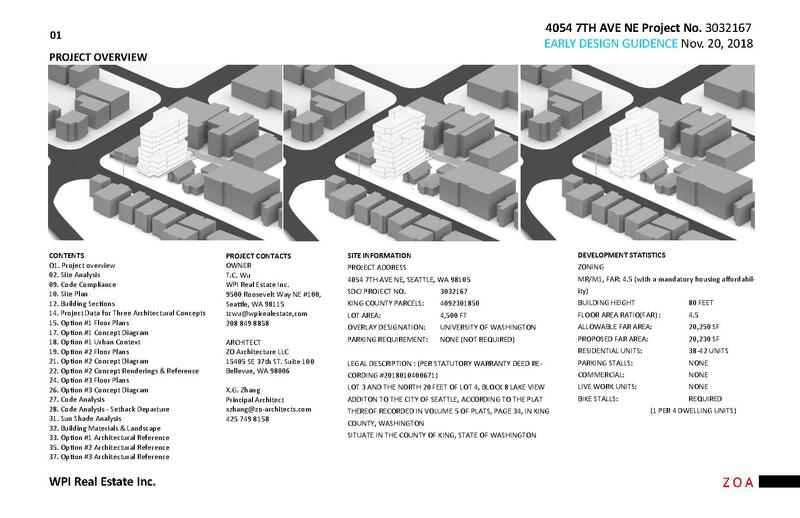 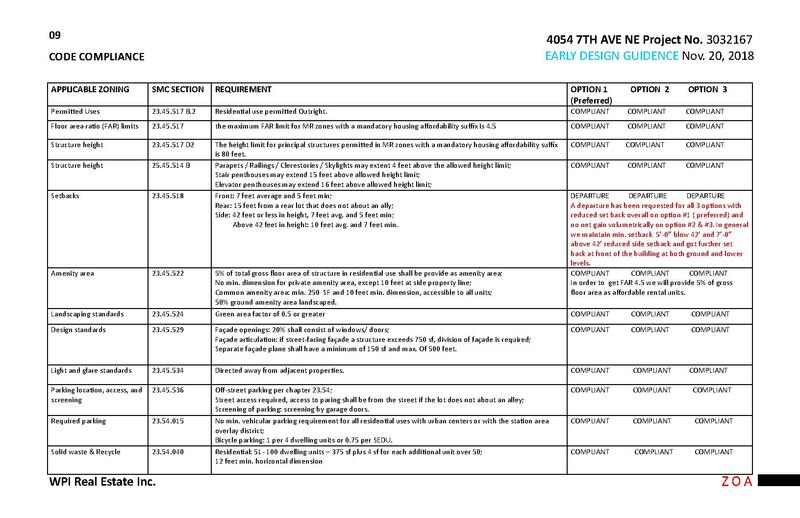 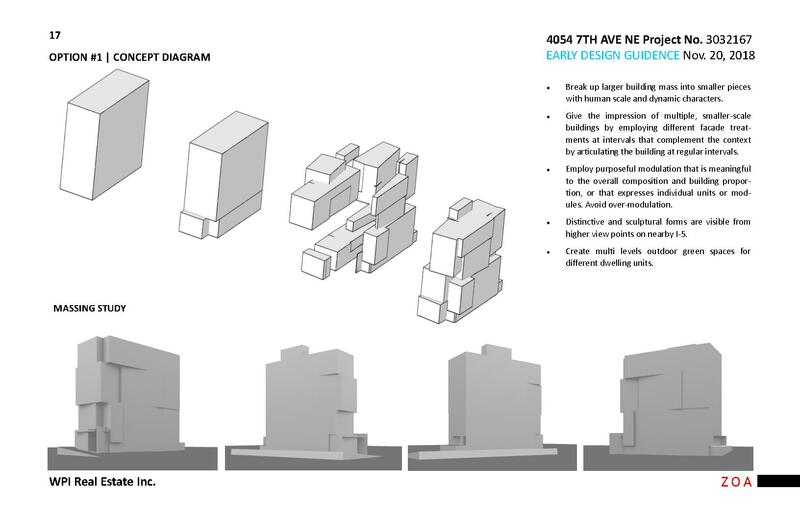 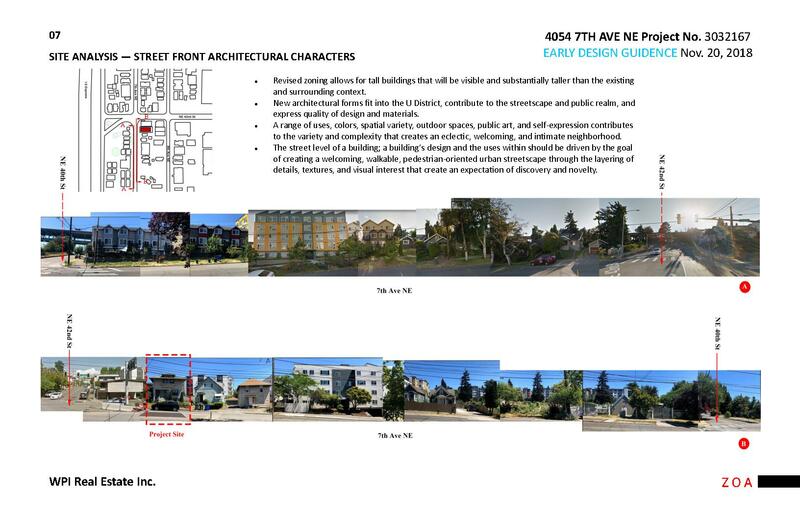 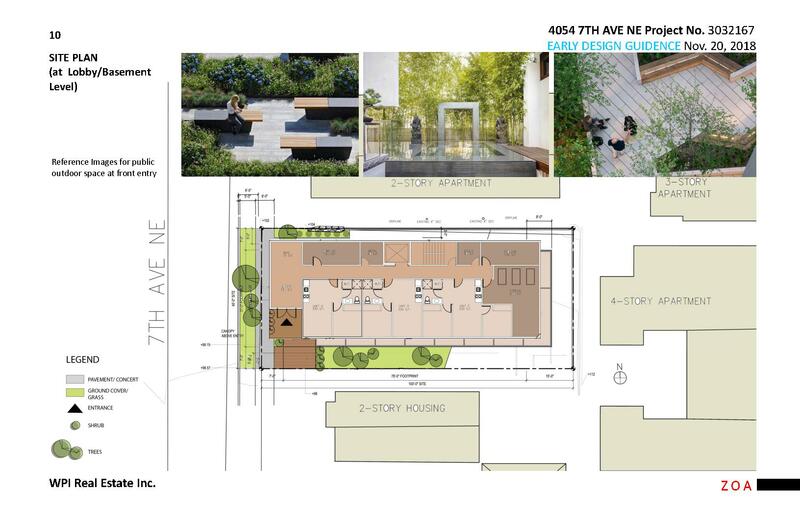 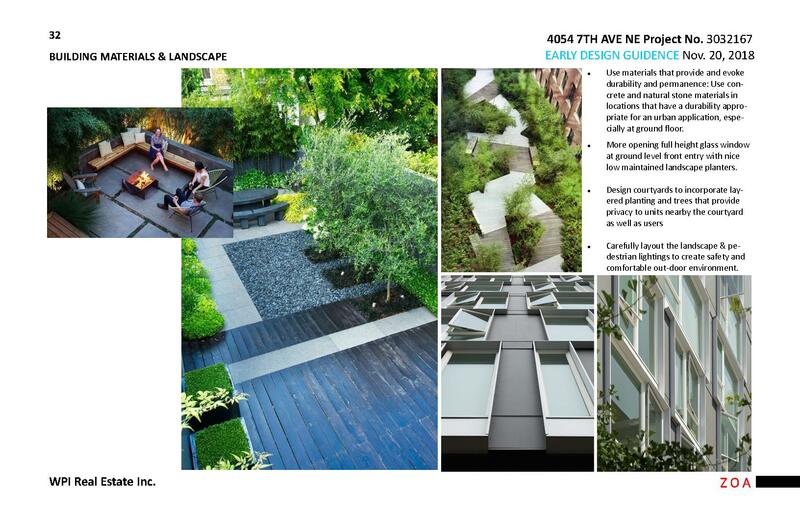 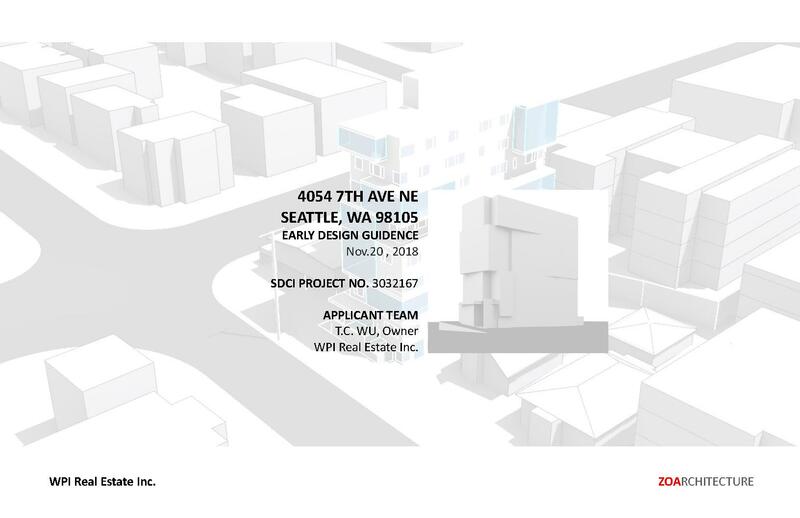 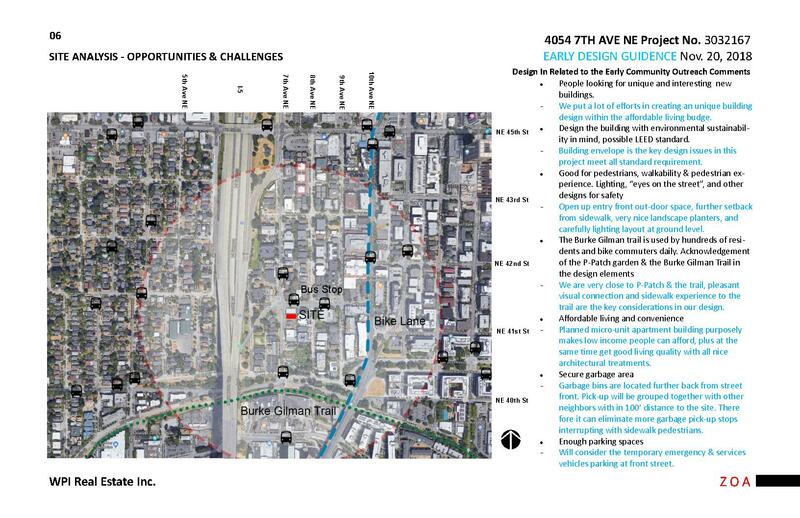 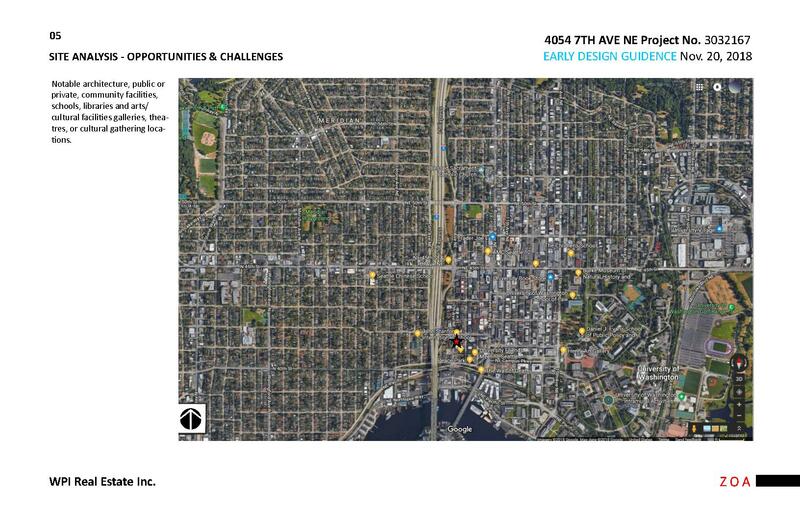 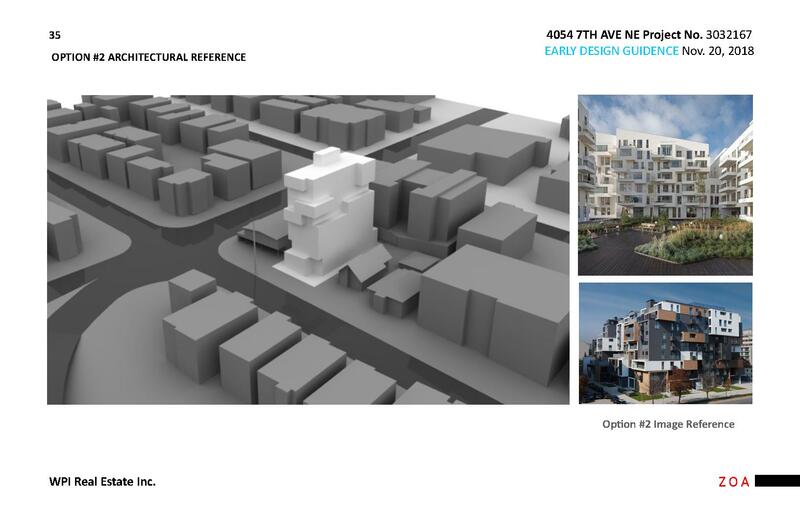 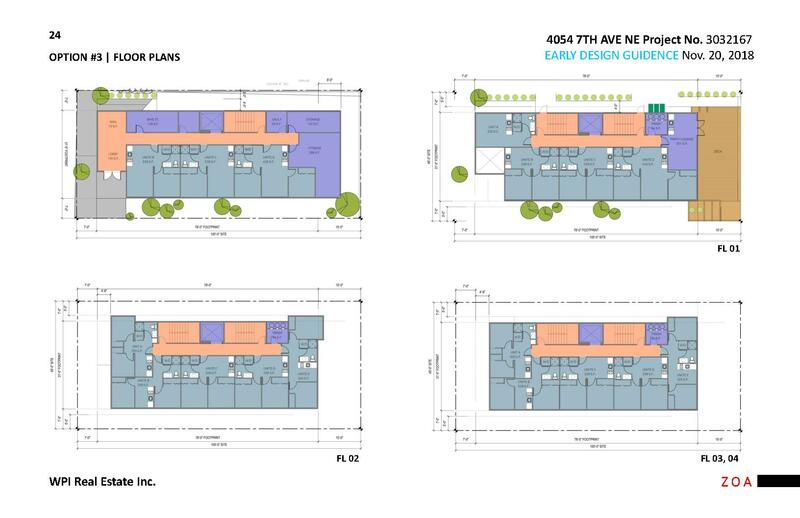 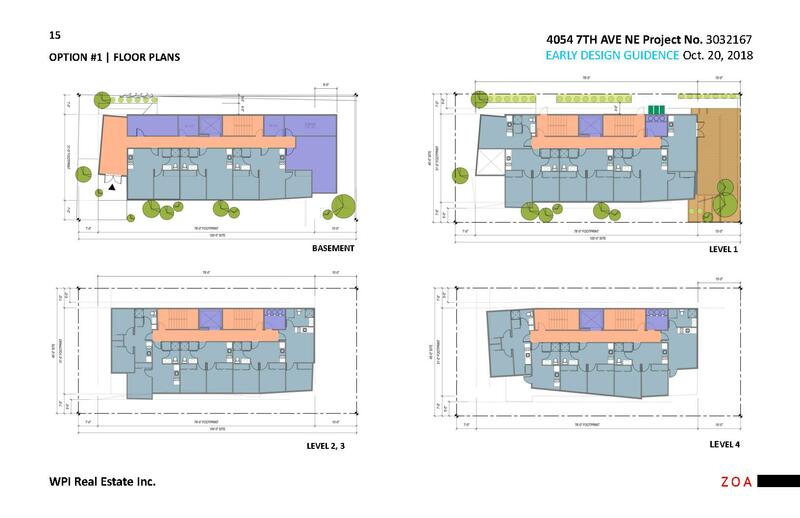 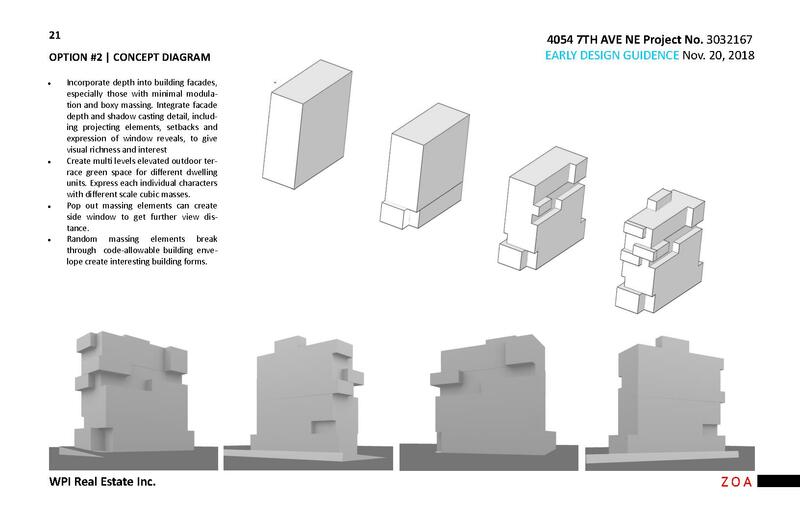 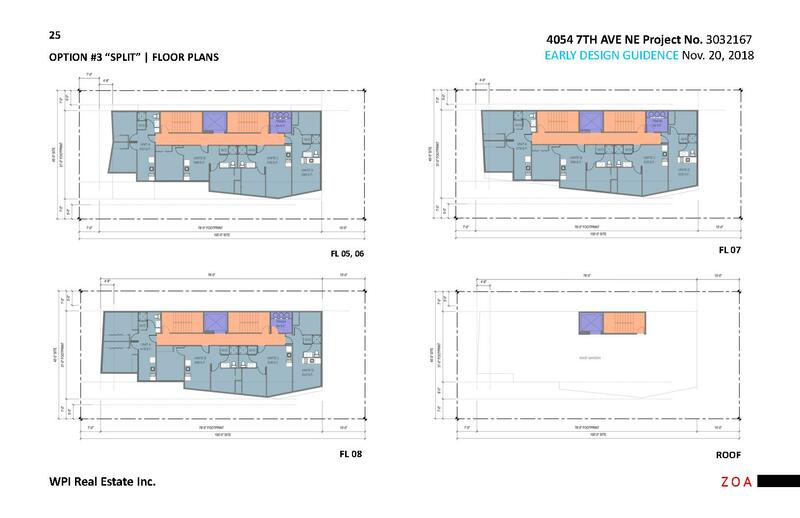 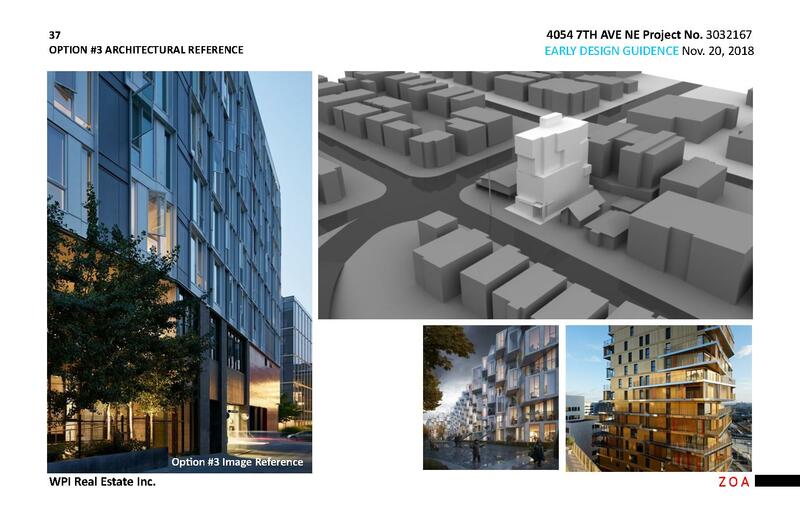 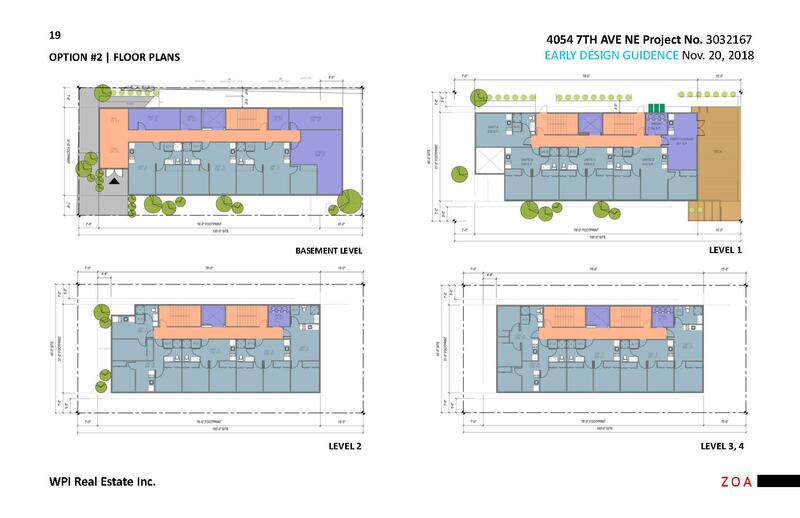 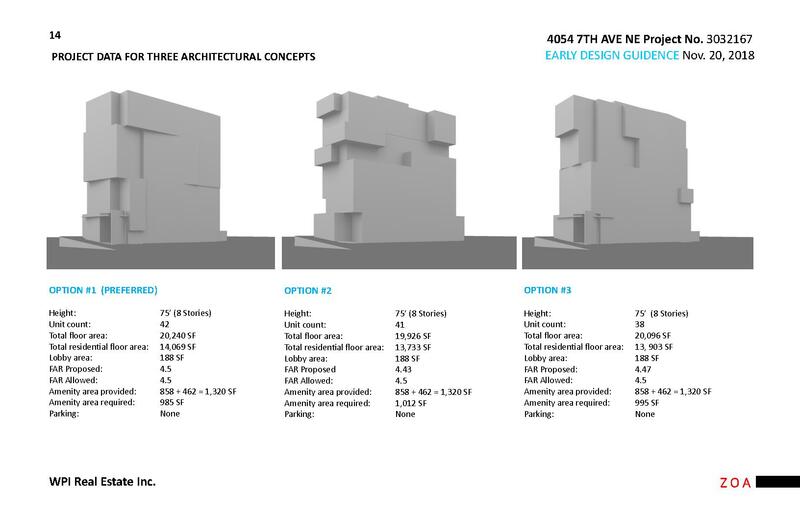 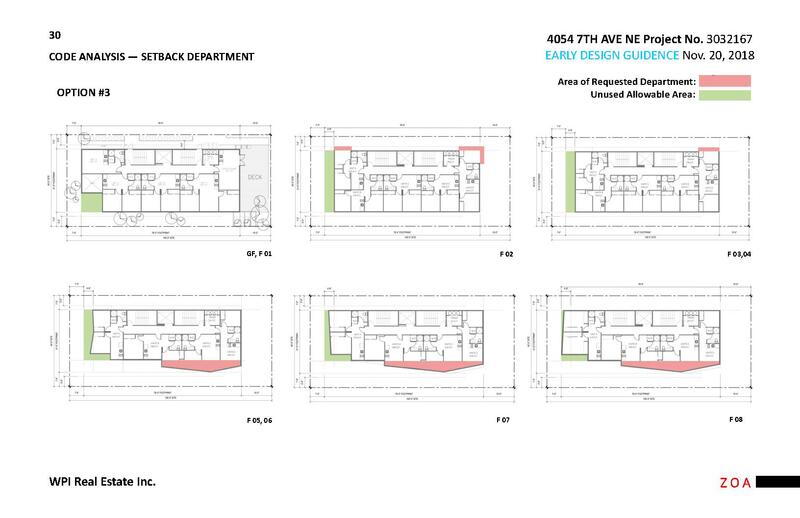 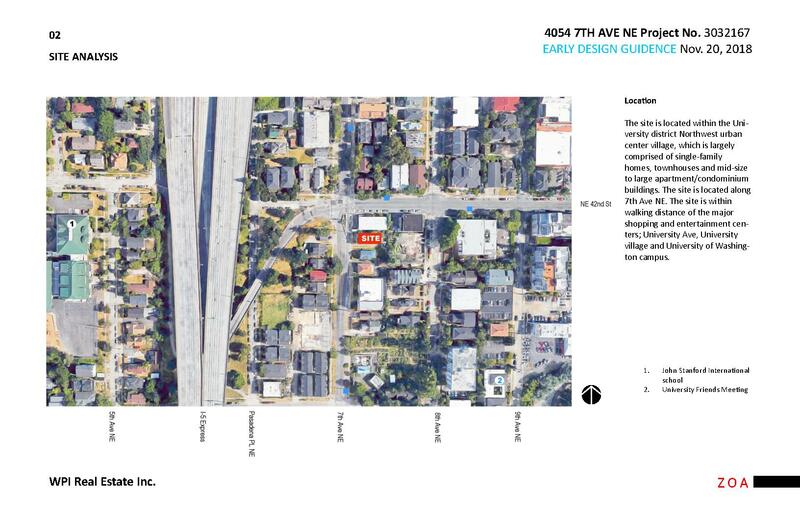 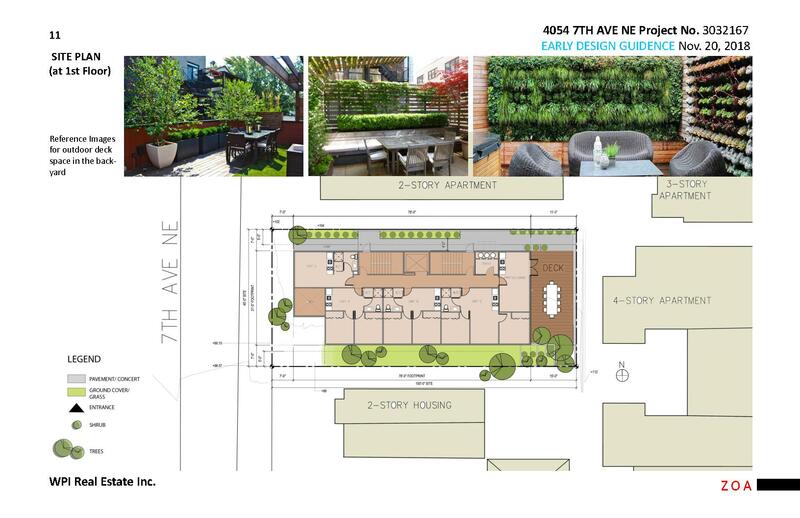 May 24, 2018: Administrative Design Review for a 8-story apartment building with 42-units. 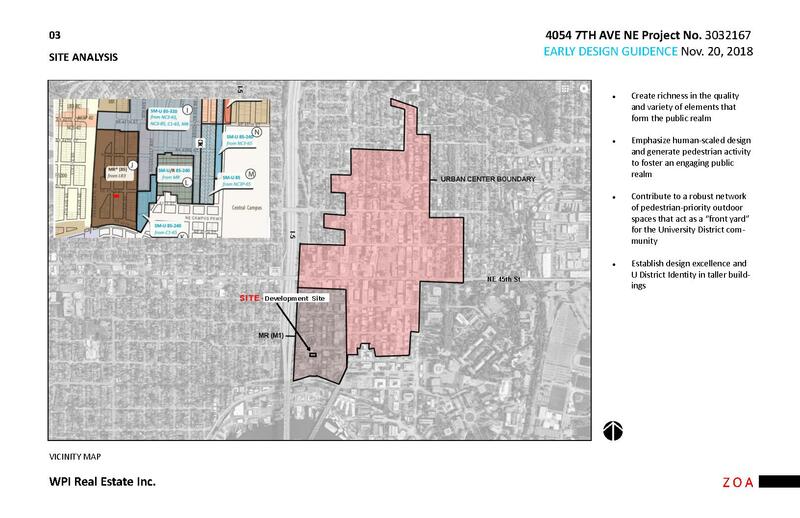 No parking proposed. 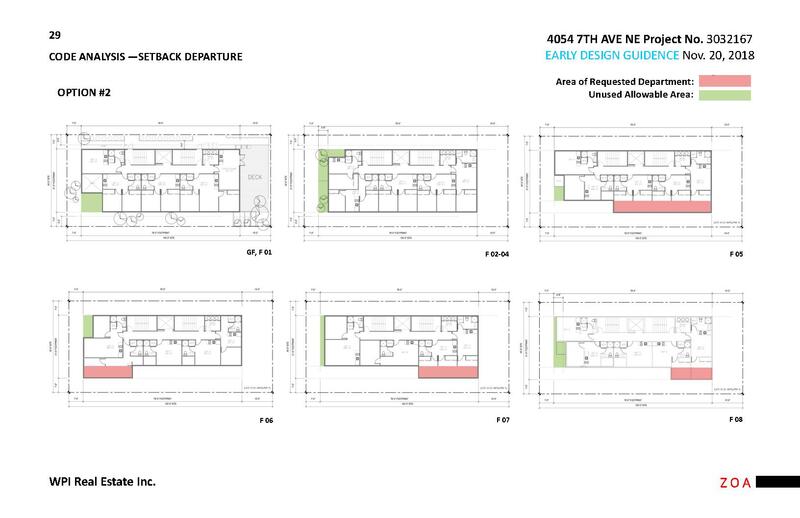 Existing building to be demolished.